Lauren Hess is the Executive Director for the Cincinnati Youth Choir (CYC), Ensemble-in-Residence at the University of Cincinnati College-Conservatory of Music. Ms. Hess has worked in the arts and arts education field for 20 years in Cincinnati. After completing her MA in Arts Administration from the University of Cincinnati College-Conservatory of Music she became Program Director of the Association for the Advancement of Arts Education (AAAE). During her tenure at AAAE, Ms. Hess helped to develop and implement Arts Connections, an innovative arts integration program focusing on professional development experiences for teams of PreK-12 teachers. Ms. Hess has also served as the Executive Director for the Linton Chamber Music Series and as Marketing Manager for the May Festival. Over her career Ms. Hess has worked with numerous arts organizations in the Greater Cincinnati area including the Cincinnati Symphony Orchestra, Cincinnati Opera, and the Cincinnati Art Museum, developing teacher materials and workshops that explore the uniqueness of the arts and their ability to connect with other subject areas. She worked for seven years at CET, Cincinnati’s PBS station, developing numerous arts integration projects. Additionally, she has been active in the arts community at the local, regional and national levels. Ms. Hess is a founding member of the Greater Cincinnati Alliance for Arts Education, a coalition of arts organizations working to strengthen the voice of arts advocates in Cincinnati. 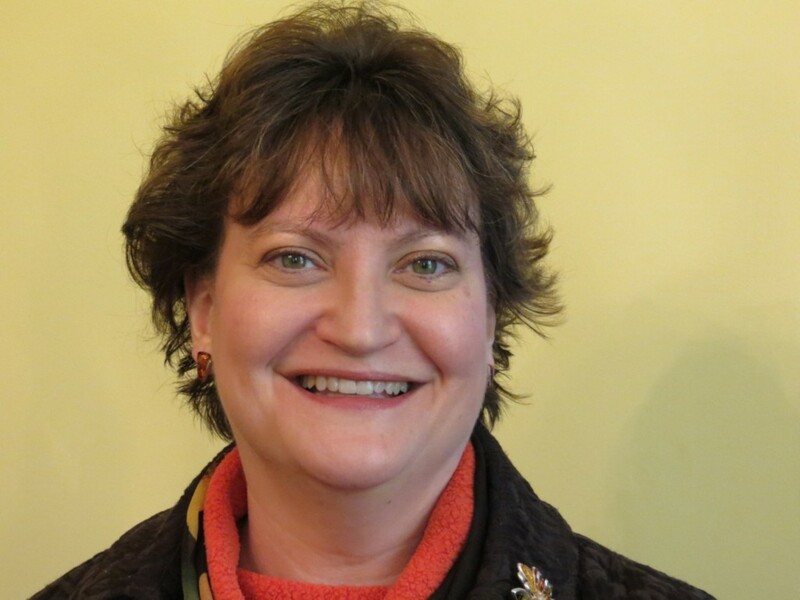 She has also worked with The Kennedy Center Alliance for Arts Education Network, and is a Past President of the Board of Directors for the Ohio Alliance for Arts Education. She currently serves on the Arts Education Advisory Council for Americans for the Arts.